We are often contacted for file transfer from old Apple Macintosh computers including G3 G4, 128K 512K 512KE, Apple Macintosh Plus, Mac SE-30, Classic, Mac 2 IIx IIcx IIci IIfx IIsi IIvx, Quadra 610, 630, 650, 700, 800, 900, 950, Power Macintosh 6100/60, 7100/66, 8100/80, Macintosh Portable. Some of these use SCSI (large 50-pin flat ribbon cable) or ATA/IDE drives such as the 80MB Quantum Pro-Drive or Connor and Western Digital WD Hard Disk. We can transfer files to CD or convert files for use on PC. If you need a Transfer files and data from old Apple Mac Hard Drive service, then contact our friendly company. We are often contacted for file transfer from old Apple Macintosh computers including G3 G4, 128K 512K 512KE, Apple Macintosh Plus, Mac SE-30, Classic, Mac 2 IIx IIcx IIci IIfx IIsi IIvx, Quadra 610, 630, 650, 700, 800, 900, 950, Power Macintosh 6100/60, 7100/66, 8100/80, Macintosh Portable. 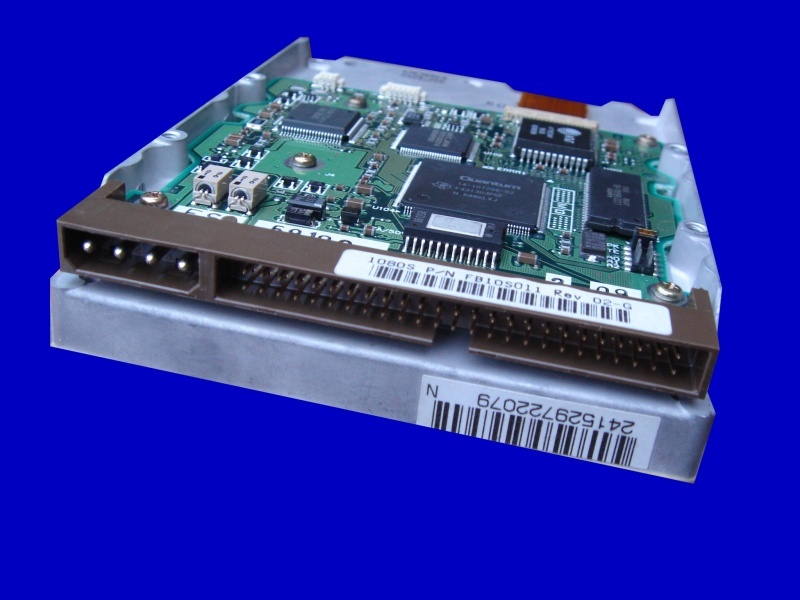 Some of these use SCSI (large 50-pin flat ribbon cable) or ATA/IDE drives such as the 80MB Quantum Pro-Drive or Connor and Western Digital WD Hard Disk. We can transfer files to CD or convert files for use on PC..